Are you planning for a holiday trip and you don’t know where to visit? Have you been to Australia? 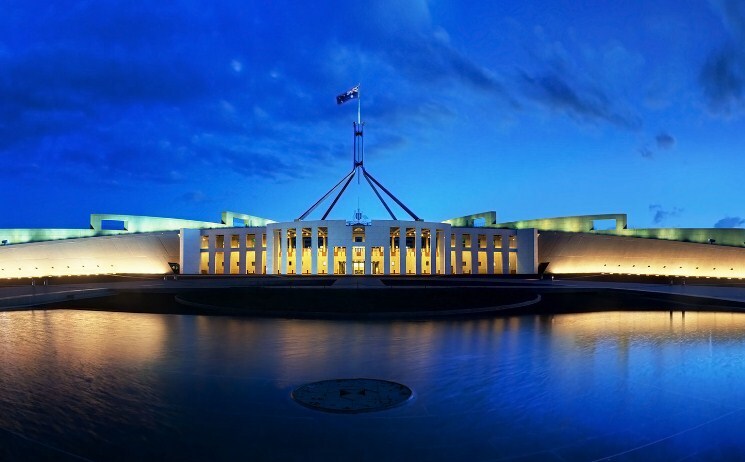 If you haven’t, you should visit Canberra. The city is the heart and pride of Australia. With a lot of exciting places and sites to visit, Canberra offers you Magical and unforgettable experience. If you are a history fun or just want to learn about Australian history, the memorial facility is the place to visit. There is a lot to learn and see, especially the First War Galleries. Here you will familiarize yourself with the various details and artefacts of the war. It is an interesting place to visit. If you are looking for a place to shop or eat, The Old Bus Market is the best option. There is variety to buy and eat. If you want the most trendy and affordable clothes, there is no other place to get them but here. Get to buy a something from this market and take it as a souvenir of the magical Canberra. Are you interested in art? If you are, then you shouldn’t miss on one of the best art collection centre in the world. Get to learn about Australian and Asian art and the diversity of their artefacts. The centre is not only an educational facility, but also an entertainment one. Do you like sporty events? The sport institute offers your great sporting experience to refresh and entertain you. Some of the common sports include swimming, tennis, and a gym. The indoor events offer you an opportunity to relax by doing something you enjoy. Get to meet friends and share experience.